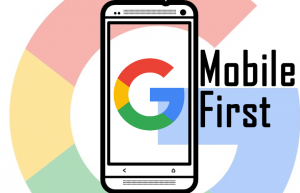 Is Your Business Ready for Google’s New Mobile First Change? Websites play a vital role in your sales process and it used to be that having an informative website was sufficient. Times quickly changed as info-hungry customers started ditching their YellowPages books and turned their search and company comparisons primarily to the web. With quick access to information and the ability to contact several companies in seconds, it’s no wonder that the web exploded in popularity. This was quite some time ago now and the web has gone through many transformations and customers have evolved quickly. By this point, if you just had a static website that only had one or two pages then you have likely felt the hit from a decrease in responses from customers online. We have even heard some business owners say things like “my business doesn’t even need a website anymore as there are very little responses”. This mentality thinking that the low response rate has something to do with customers going offline is ridiculous. In fact, more customers are using the web now than before to find local businesses. The issue is that these business owners didn’t adapt with the changing technology and customer behaviour and are going to be placing a “closed for business” sign on their door very soon, unfortunately. Today more and more customers are using mobile phones to do their searching. So many in fact that Google is rolling out some changes to their search results that will show the mobile version of your website first in the search results before they even list your desktop version. So if you thought that mobile and responsive websites were just a fad then you may get kicked to the curb and have your competitors dominate your market now. Don’t be one of those businesses that tries to jump on the train too late. 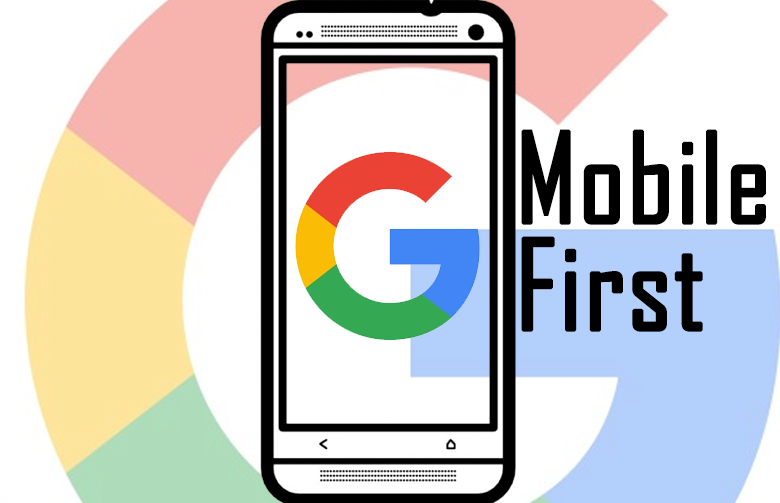 Plan for the future changes that Google is rolling out and prepare your online presence to accommodate mobile first and start paying much more attention to the mobile view of your business. Your business absolutely, definitely, without question NEEDS a website. Your online presence is extremely affordable compared to other business expenses like office space. You basically have a virtual real estate that is open 24/7 without having to pay electricity or employees or have cleaned when customers drop in with winter boots. For a fraction of almost any other operating cost you can have your business online and ready to be found and accept customer contact. Just remember, a website is a necessity and not a want. It adds tremendous value to your business. You absolutely must have a game plan for Google marketing. Whether it is organic search marking and SEO or pay per click, you must be taking advantage of the massive amount of targeted traffic available in Google. If you underestimate the power of having a top organic result or even a top position for a paid advertisement in Google Adwords then you are literally just handing over customers to competitors. Make this the year you stop throwing away opportunities and start getting found in Google. Your mobile website is crucial. It’s like the air that you breathe. Customers are using mobile devices. Google is giving a priority to mobile versions of websites now because they recognize this transformation in customer behaviour. Don’t miss the train. If you have a mobile site that is great. If you don’t that is bad. If you do not have one, you NEED to get one and if you already have a mobile website then it is time to really start using it as if you were a customer and go through the mobile sales experience with your company. See where things can be improved and streamlined and made to look or function better. The extra work will pay off big time as mobile devices are only getting more popular. Soon enough laptops may even be a thing of the past and everything will be tablets and smart phones. Stop relying on the existence of older tech as customers are clearly making the switch to more portable and mobile devices. Google has announced that this change to their search indexing is coming this year in 2018. It’s time to move swiftly and start making changes to or implementing a mobile first strategy for your business website. We can help get you to where you need to be with your mobile marketing and the representation of your company in Google (as well as other search engines such as Bing). The return on investment will become clear as your sales and customer acquisition start to grow and your compeititors are left behind with their lack of a mobile presence. The time is now, do something about it and give us a call to discuss your mobile marketing strategy for your business with some mobile first SEO in Google.